222 South Windmill Street Marine, IL. 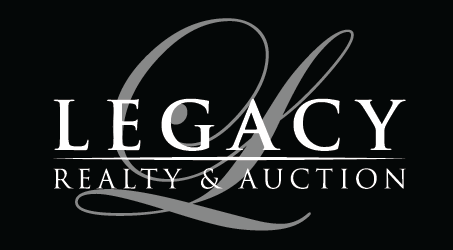 | MLS# 18023237 | Legacy Realty and Auction (618) 717-0800 - MetroEast Illinois Homes for Sale, Property Search for MetroEast IL and homes for sale. One owner all brick home was built with quality in mind. The front door leads you into a nice size living room that opens to the kitchen and dining room for a great entertaining area. 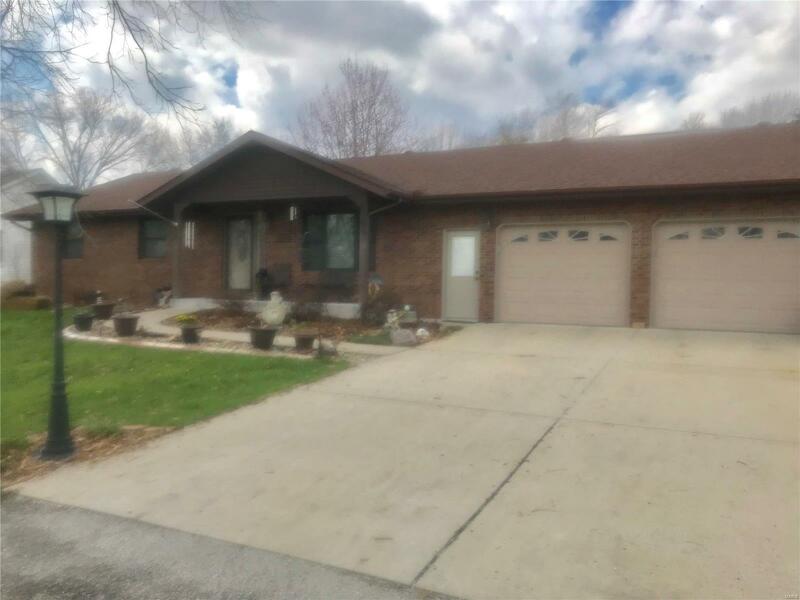 The home features 3 beds, 3 baths, partially finished basement, oversized heated garage, wood burning furnace for additional heating option (this will heat the entire home), and a 12 x 16 shed with a covered stamped concrete patio. There have been numerous updates: Marvin Infinity windows with transferable warranty, interior & exterior doors, additional insulation, Hunter Douglas blinds, hardwood floors in kitchen and dining, carpeting and freshly poured porch and driveway. 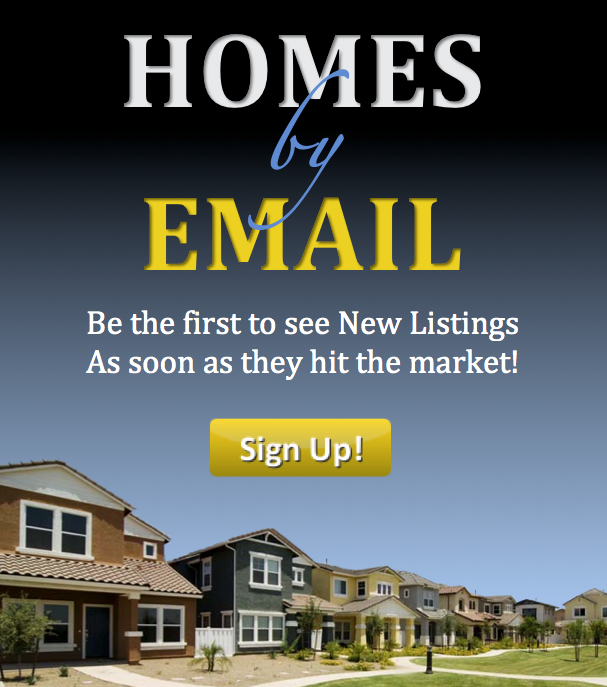 Don't miss out on this gem, call your favorite agent today to schedule your appointment! Per owner the home was started on June 1, 1984 (Madison County has the year built 1982).